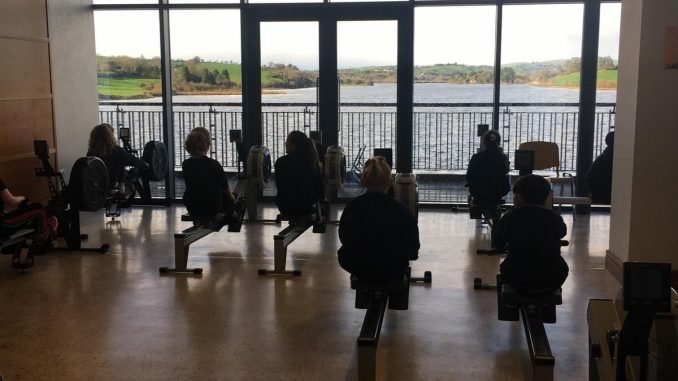 Over the past number of weeks the two fifth classes were taking part in an indoor rowing program in the National Rowing Centre in Farran Woods. Led by the wonderful instructor, Ellen, the children developed their fitness and rowing skills on the indoor rowing machines. The children even got to see Irish international rowers, such as Sanita Puspure, take to the water as they trained for upcoming events. The children really enjoyed their outings and are looking forward to using their newly acquired skills when they go back to the National Rowing Centre to take to the water in May.